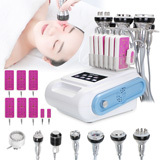 1.one machine with multi-functions,from face to leg. 2.a non-surgical, non-invasive cosmetic technique that safely and effectively. 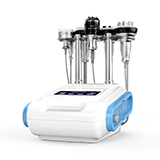 Bio is a non-surgical, non-invasive cosmetic technique that safely and effectively improves the health and appearance of the skin. A bio face lift is also called a Bio-ultimate face lift. A bio face lift uses technologies developed in the medical and physiotherapy fields to activate the skin\'s natural chemicals responsible for health and vitality. 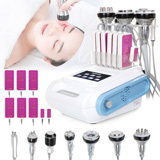 this beauty skin instrument with rf lifting skin tightening via rf /bio /cold hammer .